“Electra2 is a follow up to their Electra X synthesizer. 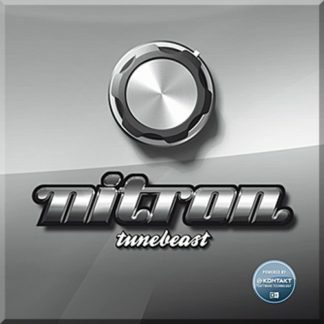 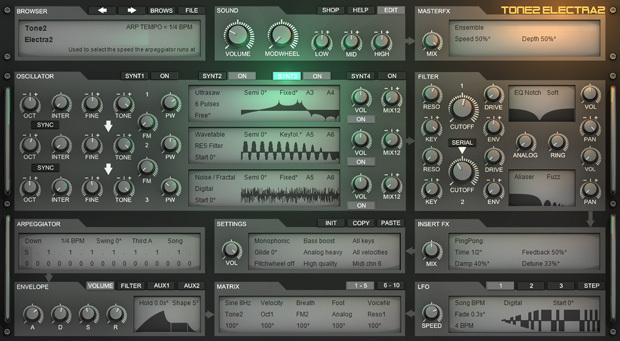 They’ve created a very powerful synth with a clean interface and multiple layers. 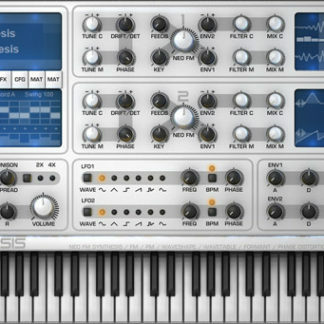 You get all types of synthesis from VA to FM, Phase Distortion, to sample playback and more. Electra2 – the successor of the well known ElectraX – breathes new life into the term “synthesizer workstation”. 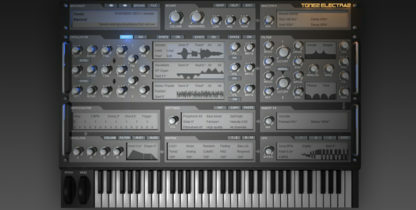 With its powerful and sonically versatile approach to audio production, it provides you with truly outstanding new sounds. 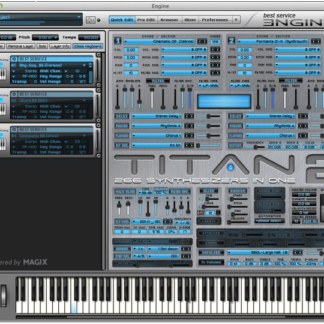 Electra2 is ready for any type of music you play! The instrument is equipped with a high-end quality sound engine, multi-layer support and a wide range of music production features, but it’s designed to put you in control. 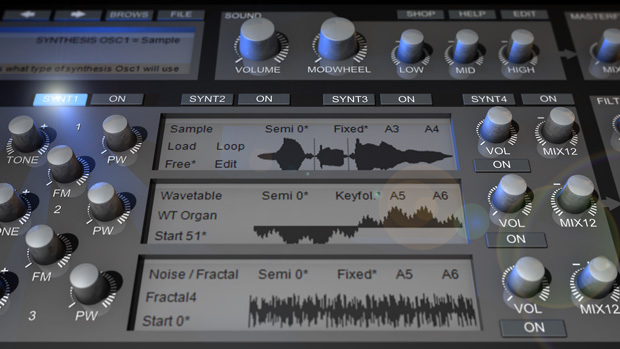 Its friendly hands-on interface allows first-timers to easily create sounds and experts to delve into sound design as deeply as they want to. 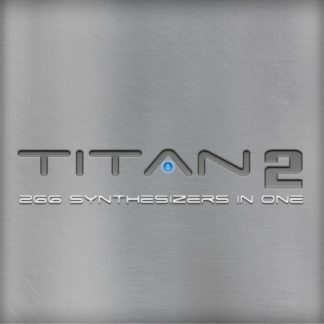 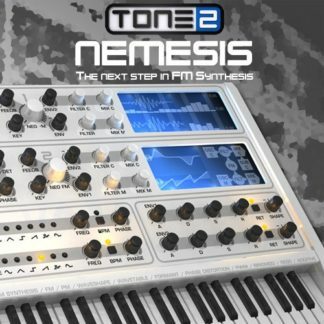 And with Tone2’s high quality sound technology at its core, you’re not only working with a greater palette for creating original sounds, but also the best sound quality possible, with a lower CPU usage than any other type of workstation or synthesizer. 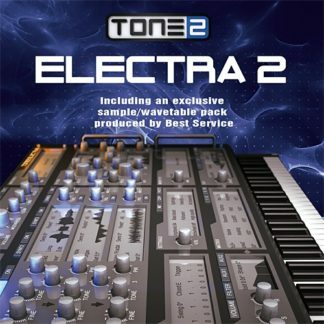 Electra2 comes with an astounding sound collection of over 1200 production-ready sounds by professional sound designers. 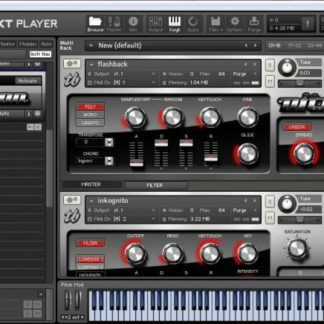 A comfortable patch browser is provided to give you an instant overview of all the available categories and sounds, together with an on-screen keyboard to audition them from within the patch browser. Picking the sound you want is as easy as it can be.